Where do you get your protein on a plant based diet? What if you are a Paleo Vegan? Let me tell you about one of my best friends……lentils!! Lentils are a powerhouse of nutrition. Lentils have many health benefits including being a good source of potassium, calcium, zinc, niacin, Vitiman K, and are high in fiber. Lentils are a good source of lean protein, folate, and Iron! Center for Disease Control and Prevention reports that eating plenty of nutrient dense foods like lentils you can lessen your risk for many serious health problems. Lentils are the oldest commonly consumed legume in history. They have a great advantage over beans as they do not require long soaking times, and they are simple to prepare. 1 cup of lentils provides 16 grams of fiber. Lentils mostly contain insoulable fiber, the sweeper, that keeps the bowels regulated. Many health experts including the Cancer Project advise a high fiber diet to greatly reduce your risk of cancer, as well as many other medical problems. Lentils are a great source of lean protein containing 18 grams per cup!! On a plant based diet lentils are a terrific source of available protein. Lentils are are rich in folate, or folic acid, or also known as Vitamin B-9, which contribute to a healthy nervous system, and lentils aid in energy production and energy metabolism. There are so many reasons to make lentils a part of your healthy diet, not to mention how delicious and versatile they can be. 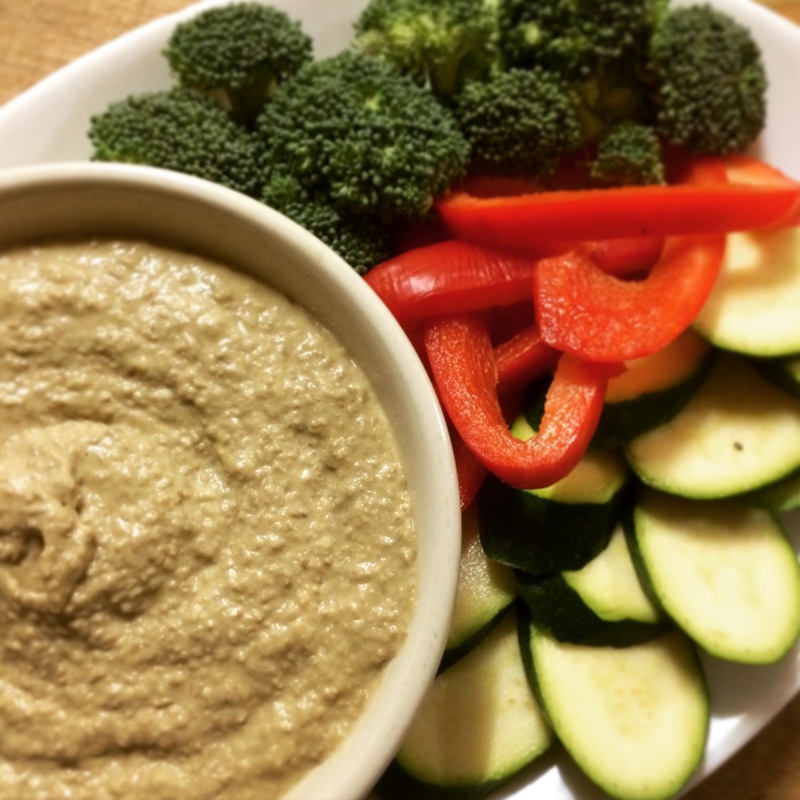 This recipe for Jalapeno Lentil Hummus is one of my favorite hummus recipes!! In a food processor combine all ingredients except water and process adding the water slowly until smooth. 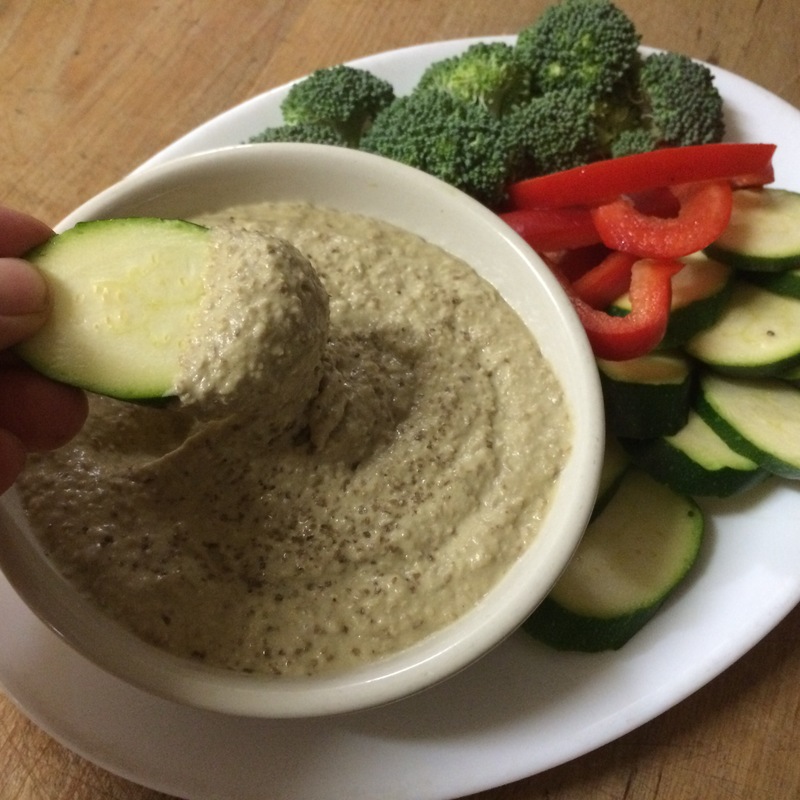 Enjoy with your favorite veggies, as a sandwich spread, or by the spoonful:). Previous PostPrevious Paleo Sesame Noodles! Next PostNext Paleo Vegan Eggplant Roll-Ups!